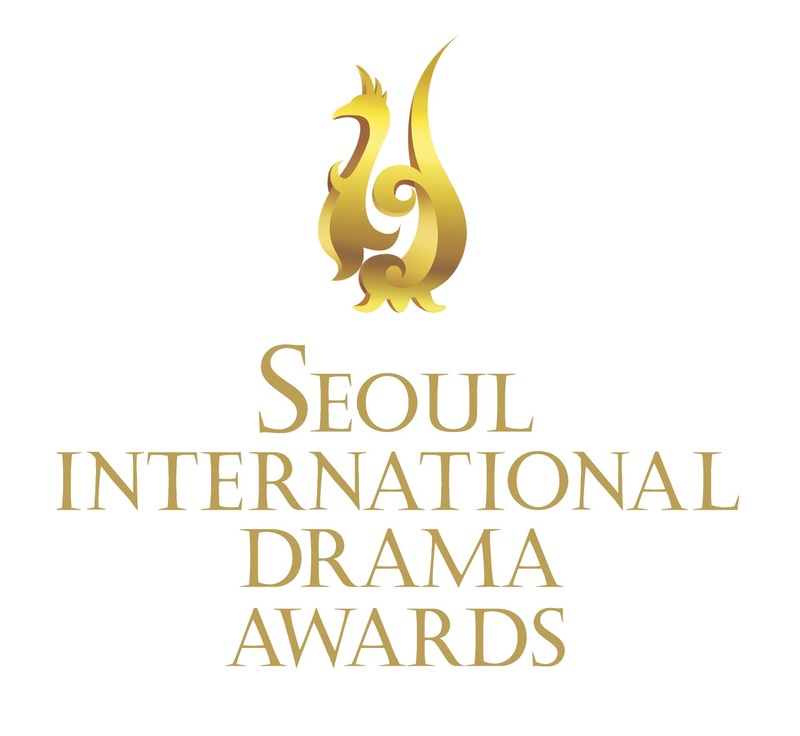 London, 6 October, 2014: The London Korean Drama Club is pleased to announce that the 1st Daehan Drama Awards will take place on Friday 10 October 6.30pm at the Bulgari Hotel in Knightsbridge, London. The event will be attended by actresses Tiana Kim, Kunjue Li and kayagum-acoustic guitar duo KAYA. 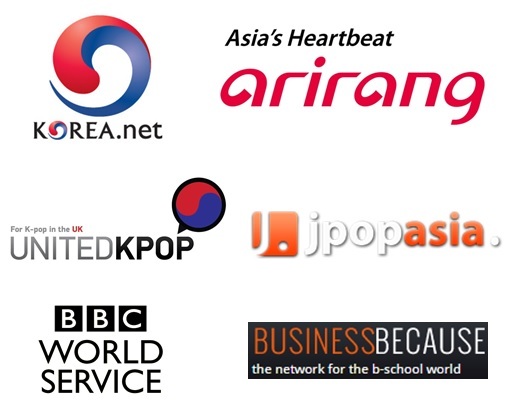 The ceremony will see 11 awards attributed to Korean dramas and actors that UK fans recognized as the best in each category. Voters themselves will receive prizes from partners Yoji BBQ, CJ E&M and Korea Tourism Organization based on how accurate their selections were. The evening will also feature a performance by duo KAYA, formed of kayagum player Jung Ji-eun and acoustic guitarist Jeon Sung-min. After the screening of one episode of a new Korean drama available in the UK on DramaFever, guests will be invited to join a networking reception in the cinema lounge. The event is helmed by the founder of the London Korean Drama Club, and hosted by presenter, model and actress Tiana Kim. All of it will take place in the 47-seat Sir Richard Attenborough cinema at the Bulgari Hotel, London. The London Korean Drama Club (LKDC) is the first ever non-profit organization gathering UK fans of Korean television series. 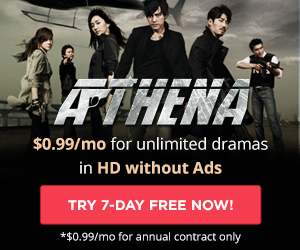 It promotes K-dramas through its website (www.daehandrama.com: 2.5k unique visitors per month), its monthly activities (e.g. Running Man event series) and exclusive events such as this time, a Korean drama awards ceremony. Updates about new events are regularly posted on their social media accounts and MeetUp page.